More profit. More smiles. Less time. Busy property managers want more peace of mind with less headaches. Property investors want more bookings, higher profits & more protection for their investment. Guests want "better-than-at-home" convenience & comfort for the ultimate vacation experience. Managing vacation rentals is challenging, especially with a growing portfolio of diverse properties. To be profitable, you need a technology solution that scales from micro to mega with maximum efficiency & minimum headaches. Big-brand hotels already know this. But how do you compete with their multi-million $ budgets? Our partnerships supercharge your efficiency. Until SmartSpace, each of your properties had a different brand of smart lock, which means different programming codes, passwords, control apps, batteries, maintenance, notifications, etc. Not anymore! Get all the control you need for maximum peace of mind. 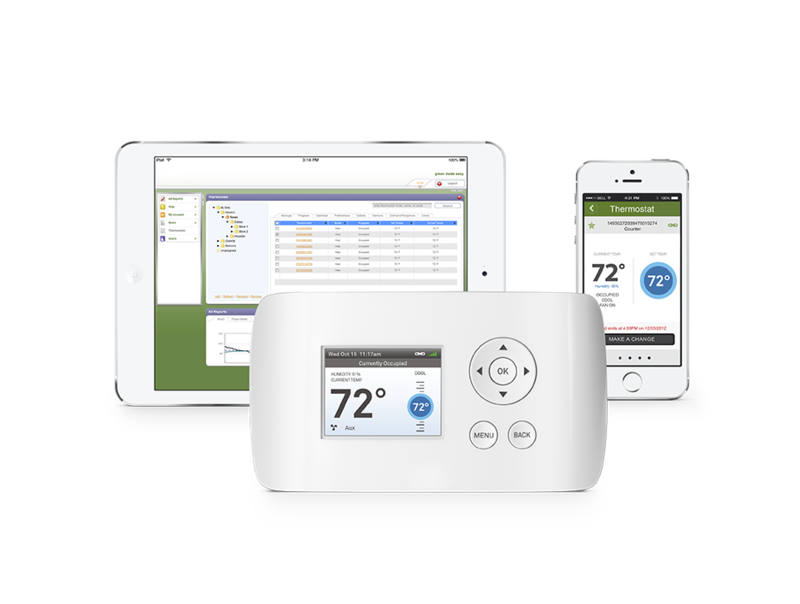 How much labor & energy costs would you save if your thermostats automatically turned themselves down every time the property was vacant? Typically 30% or more! 30% reduced energy cost is just the start of smart savings. Get proactive protection from policy abuse, damages, incidents & more. You're guests are there to see the sights, not watch TV so don't overpay! 80% reduced TV cost pays for itself month after month. 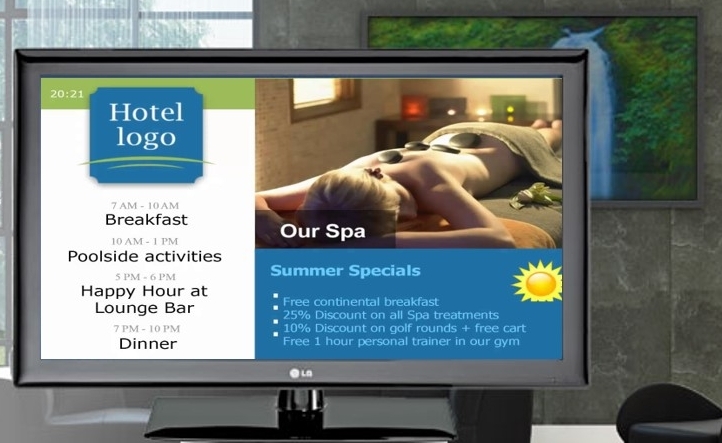 Get your message seen by every guest. Create the perfect mood to relax & unwind. 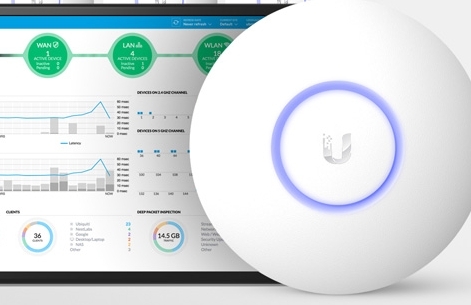 Your guests will never complain about WiFi again. We're your trusted tech partner on a mission to boost & protect your business. Digital headaches destroy profitability. Don't let that happen to you by using smart home products designed for residential homeowners. You are running a business. Businesses demand bulletproof reliability. SmartSpace uses the same business-class equipment trusted by global brands like these. SmartSpace gives you everything you need - equipment purchase or rental, 24/7 monitoring, maintenance, support & more - starting at only $199/month plus one-time startup investment.